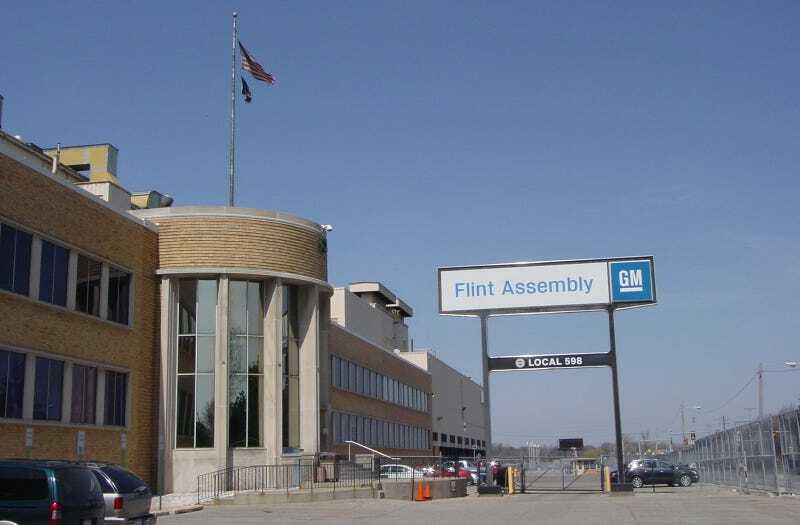 General Motors has temporarily shut down its Flint Assembly Plant after an employee there committed suicide earlier today. Authorities are still investigating the incident, according to the Flint Journal, and it is not known when the assembly line will resume moving. Flint Assembly produces heavy-duty versions of the Chevrolet Silverado and GMC Sierra. No other employees were injured, according to reports. "Tragically, an employee at GM's Assembly plant in Flint, Michigan took his life this afternoon. No one else in the plant was injured. We're working with local authorities as the incident is investigated. Our condolences and deepest sympathies go to the employee's family and colleagues. Grief counselors are on site to support employees." If you or someone you know is thinking about or threatening suicide, please tell someone. The suicide hotline in the U.S. is 1-800-273-8255. International numbers can be found here.